To navigate a storm, you need a compass. That's why we develop clear, actionable thought leadership that helps brands embrace the potential of disruption in the digital economy. Discover some of the best thinking from across our network. What's digital ever done for us? Quite a lot, actually. But is it meeting fundamental human needs? 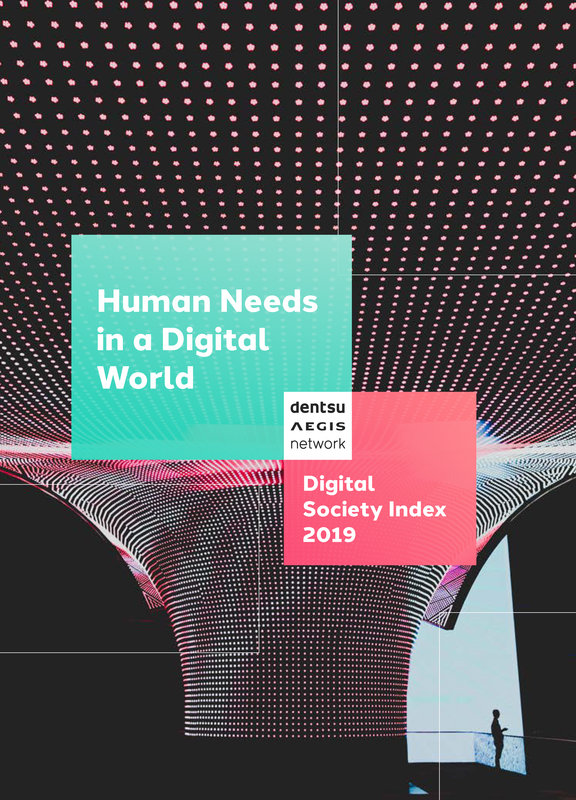 43,000 people share their views in our latest Digital Society Index, conducted in collaboration with Oxford Economics. Our latest Ad Spend report reveals ad spend and growth forecasts across 59 markets, indexed for reference and analysed by our experts. Brands matter. But how you build them in a digital economy has changed. Find out how, drawing on interviews with industry experts and leaders. How can brands build a digital society that works for everyone? How can brands master the growth dynamics of the digital economy? How can brands keep pace with tomorrow’s digital consumer? How can brands use emerging technology to deliver better marketing outcomes? Your details were submitted successfully. It seems there was an error submitting your details. Please try again later.